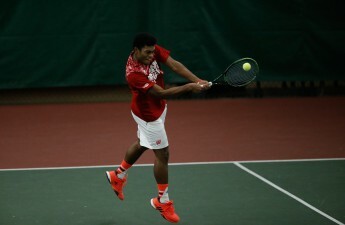 The University of Wisconsin men’s tennis team (13–11, 5–6 Big Ten) traveled to Evanston Sunday for their final regular season match of the year, in a meeting against Northwestern University (9–16, 4–7 Big Ten). 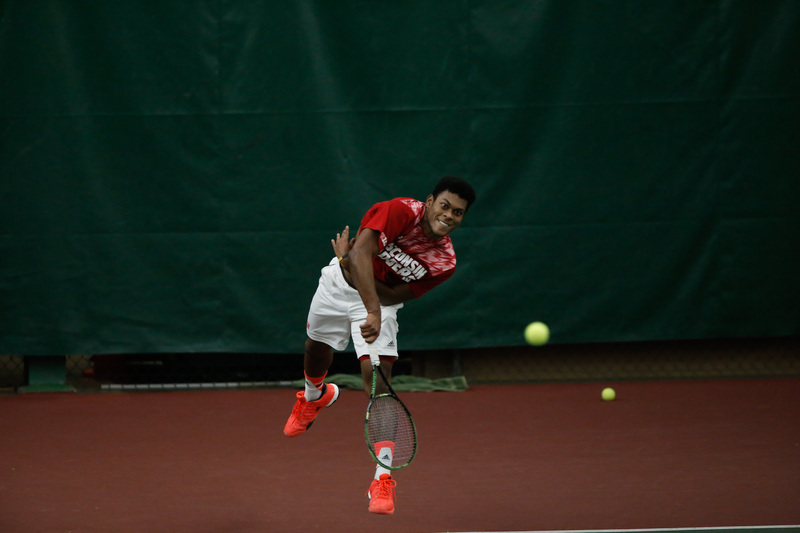 Coming into the match, the Badgers were spotty, losing five of their last six. The Badgers made sure to come up big with the doubles point early on. UW quickly fell victim to a 4–6 robbery at the hands of Northwestern’s third doubles duo, but bounced back in the remaining two slots for the point. UW junior Osgar O’Hoisin and sophomore Daniel Soyfer would notch a 6–4 one-set victory and set the table for the deciding doubles match. UW seniors Josef Dodridge and Chema Carranza, who are ranked No. 7 in the country for doubles, picked up right where O’Hoisin and Soyfer left off and delivered the nail in the doubles coffin in a tight 7–6 decision. The first singles win of the day came from O’Hoisin. The Pride of Ireland’s victory was never in doubt. He picked apart the Wildcat’s Antonio Fasano, winning in straight sets to the tune of a 6–3, 6–2 Sunday afternoon stroll. Next up in singles for the Badgers would be Carranza, who would encounter a bit more difficulty than O’Hoisin. Nevertheless, he would prevail — despite dropping the middle set in the 6–3, 3–6, 6–4 battle. 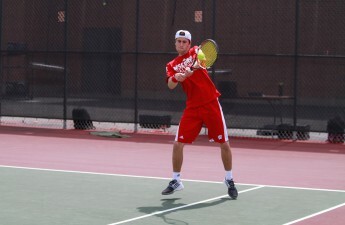 Soyfer, who already had a victory in doubles on the day, would prove to be the winning ingredient in the Badger’s final match of the season. It certainly seemed like a pleasant end to the up-and-down Wisconsin season in jeopardy — as Soyfer lost a precarious first set 2–6 in the opening set. But, he looked poised beyond his years in the following frames. 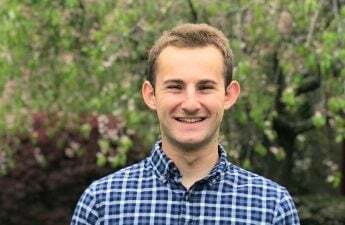 Digging deep and composing himself after the less-than-ideal start, Soyfer struck twice for 6–3 victories in the final two frames to secure the individual and overall team victories. Thanks to this strong finish, Wisconsin has been named the No. 6 seed in the Big Ten Tournament and will face No. 11 Nebraska on Thursday in Iowa.